Working with an MTM pharmacist can help you feel better, be healthier, and get the results you expect from your medicines. At Hennepin Healthcare, we offer a service provided by qualified pharmacists designed to help you better understand your medications and reach your health goals. Through this service, you will meet privately with the pharmacist in a clinic setting (not at the pharmacy), where they will review all of your medications with you. 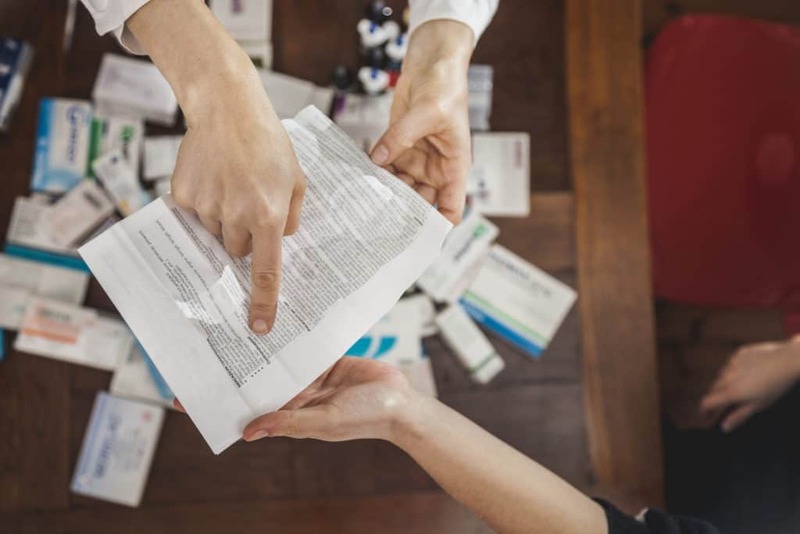 Medication Therapy Management (MTM) providers work closely with your doctors and other healthcare providers to make sure your medicines are safe, effective, and providing the best results. What should I expect at an MTM visit? Better management of health conditions including diabetes, asthma, COPD, high blood pressure, heart disease, high cholesterol, smoking cessation, and other conditions. Identification of any medicines you may not need to take or less expensive alternatives, which can lower your healthcare costs.